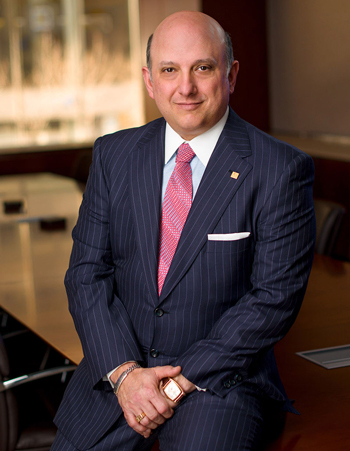 The former chief accounting officer of American Realty Capital Partners testified this month that the company’s former chairman, Nicholas Schorsch, was involved in discussions about a quarterly earnings report that was inflated by $12 million. In a federal courtroom earlier this month, Lisa McAlister described an all-night discussion between the companies executives in 2014 about how to handle the inflated earnings report, the Wall Street Journal reported. McAlister pleaded guilty last June to her role in the alleged fraud, but Schorsch hasn’t been charged criminally. He faces several lawsuits. McAlister said the real estate investment trust was obsessed with hitting its financial projections. “We must always hit our own numbers,” Schorsch wrote in an email, according to McAlister’s testimony.